Right now, most eBay sellers receive payments immediately into their PayPal accounts. But as eBay transitions to take over payments itself, sellers will have to wait for disbursements from the marketplace just as they do now on Amazon, Etsy, Walmart, Jet.com, and Newegg. And that can lead to cash flow problems. Some sellers turn to services like Payability to get quicker access to their funds (and even advance access). 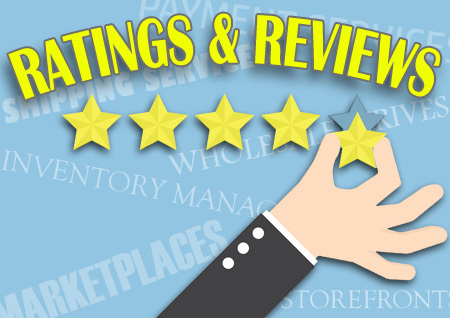 Payability’s head of business development Kevin Weeks said they’ll explore expanding services to eBay sellers as well. 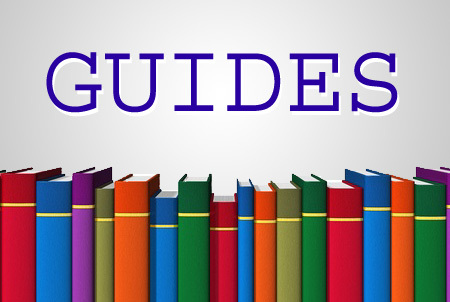 “At Payability, our mission is to provide friction-free growth capital to all ecommerce sellers, and eBay sellers make up a sizable portion of that universe,” Weeks said. 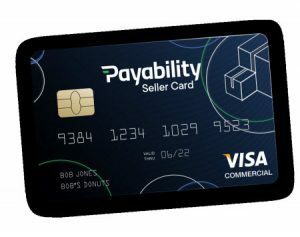 Last week, Payability launched the Payability Seller Visa Card, the first card that gives online sellers faster access to their marketplace payouts. 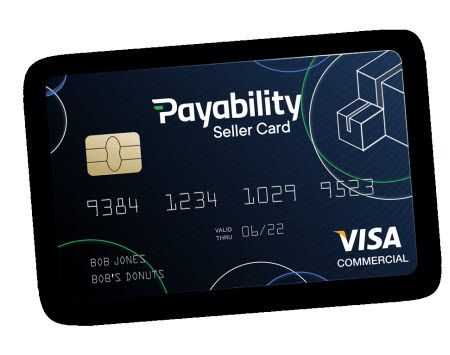 The Payability Visa card also provides 2% cash back on purchases, and Payability has negotiated exclusive cash back deals of up to 20 percent off from companies that can help sellers grow their ecommerce businesses. You can find more information about eBay’s transition to managed payments in the EcommerceBytes Update newsletter.